Newspaper photography gets a tad more difficult when sometimes your subjects are dead. 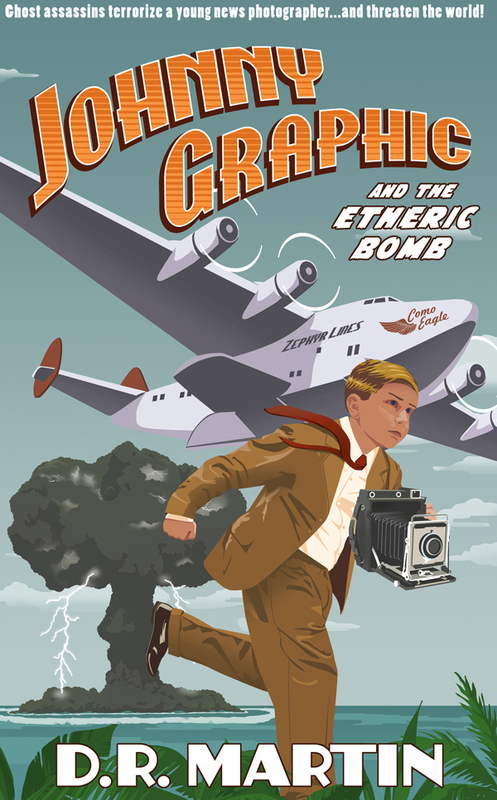 Johnny Graphic and the Etheric Bomb is a novel drawing from classic pulpy style of the 1930s, following Johnny Graphic, aspiring photographer, as he discovers ghosts covering every level of his desired career path. Finding ghosts friendly and hostile, he rushes to protect his sister from the latter, a task more difficult than he knows. 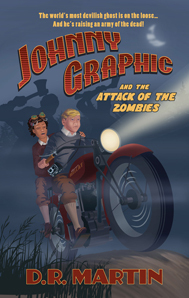 Johnny Graphic and the Etheric Bomb is a strong pick for young adult readers, highly recommended. 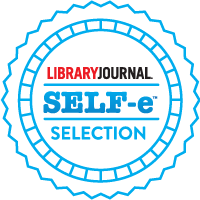 Check out Children’s Bookwatch here.